- A plane operated by Saratov Airlines crashed in the Moscow region today, likely killing all 71 people on board. 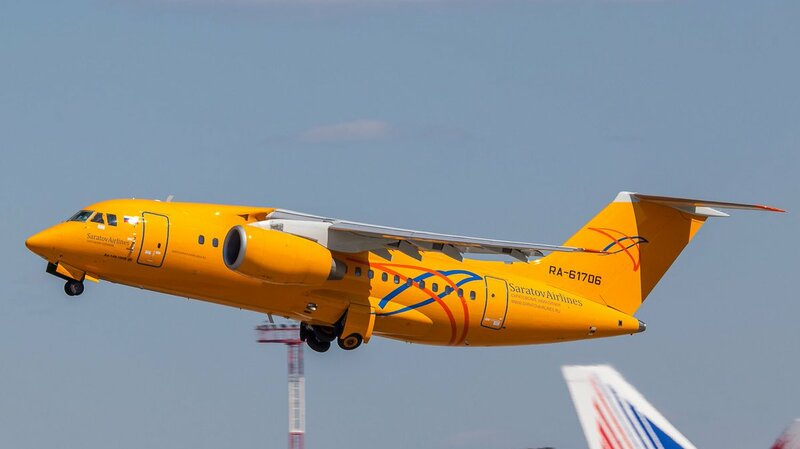 - #Saratov Airlines operated Antonov AN-148 has crashed in #Moscow region. Around 71 people thought to be onboard - Interfax are reporting.